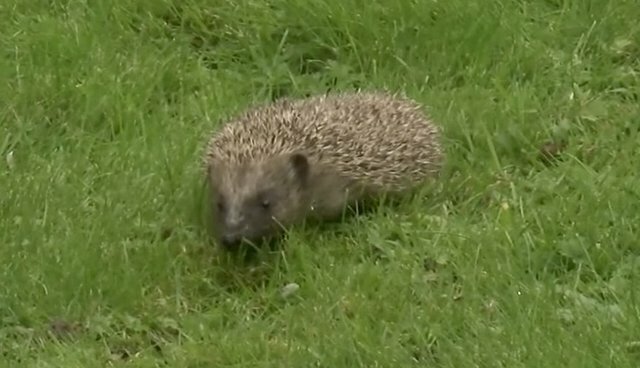 Yesterday, we released a female hedgehog in a lovely garden. She went straight for the woods and stumbled into a fence. It was the first hazard of her new life in the wild; watch the video to see if she overcame it! You can read the full story of this hedgehog and more in the Pets/Animal Register section of the Oct. 3 edition of The Times.